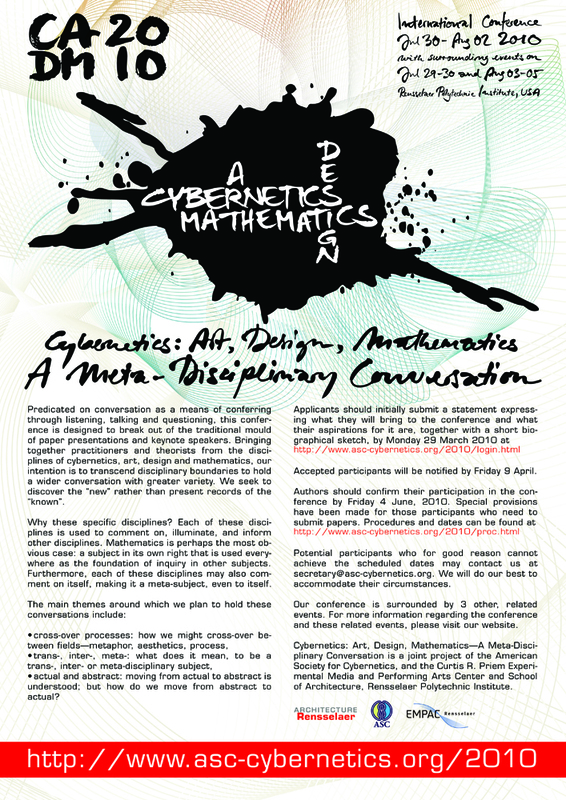 enter your email into the Subscribe to the C:ADM2010 Mailing List form on the right and hit the submit button. You will receive an activation code via email. Copy and paste the activation code into the Subscribe to the C:ADM2010 Mailing List form on the right and hit the submit button again. become a fan of the C:ADM page on Facebook. It contains a discussion forum that you are welcome to use.